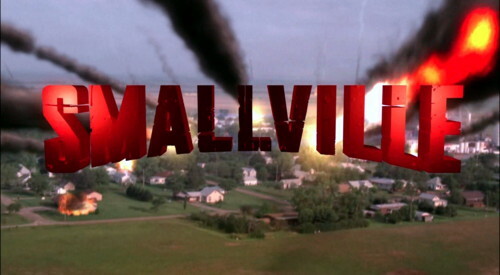 Back of the Head: Smallville 10x5 - "Isis"
So why did Clark bother getting himself that red leather Superman jacket? He has yet to wear it while doing his heroics. Instead it is reserved for standing on rooftops or visiting Pa Kent's grave.